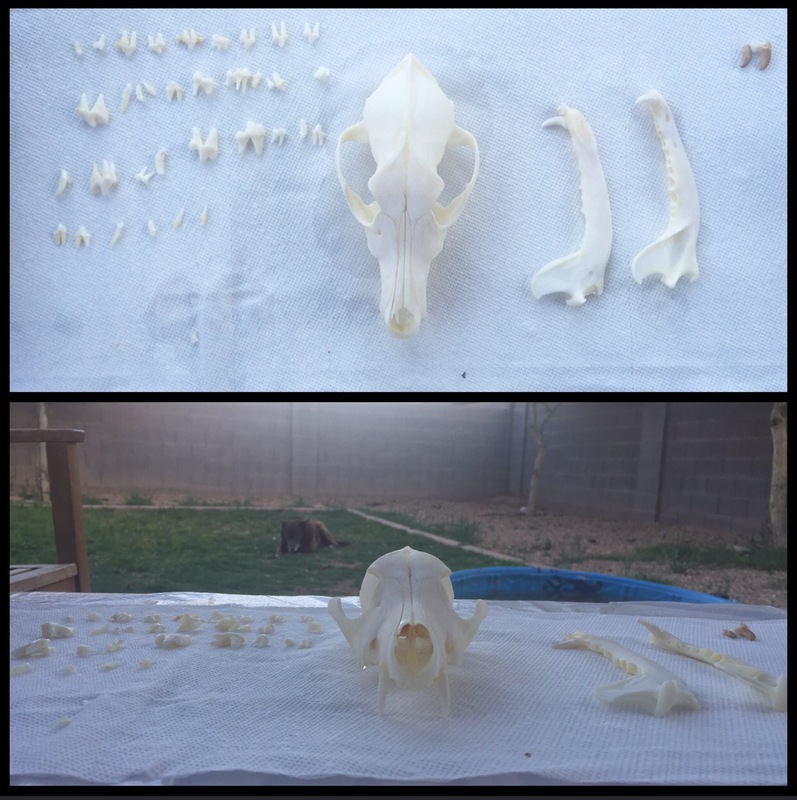 I started the drying process on my Coyote skull today. I’m pretty happy with how they came out and from what I’ve read they will dry lighter then the color they are now. I will more then likely use the same maceration process on my next set of bones. I can’t wait to start the creative process for this piece! !